Lake Naomi Dream Home now available!!! Located on Lakeview Drive in Lake Naomi and adjacent to Hemlock Pond. 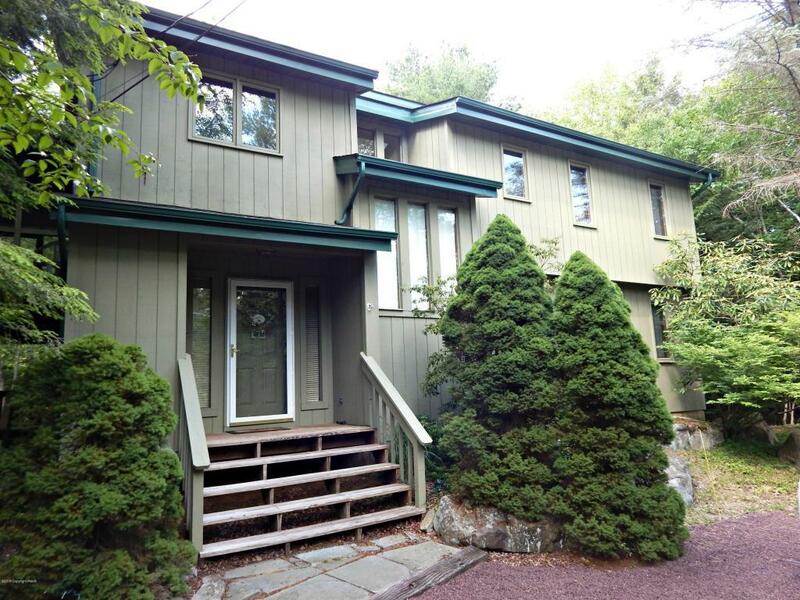 This meticulously maintained home is situated on a gorgeous over-sized lot, .65 acres, and boasts 3 bedrooms plus den/bedroom, 2 baths, front foyer, laundry room, open concept, living/dining room, updated kitchen, over-sized screen porch with large sun deck, and circular driveway to accommodate all your guests. This home is bright and cozy. This location will make walking or biking to Pebble Beach, the tennis courts or the big pool enjoyable and easy. 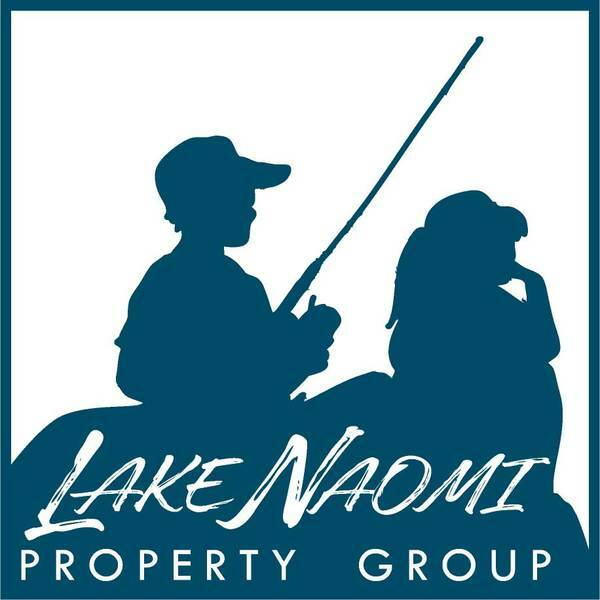 Your dream home in Lake Naomi awaits! !